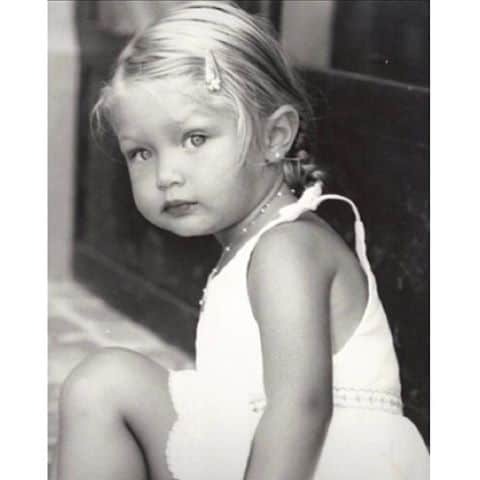 Gigi Hadid recently celebrated her 22nd birthday, and it appears she received an outpouring of love from the most important people in her life. 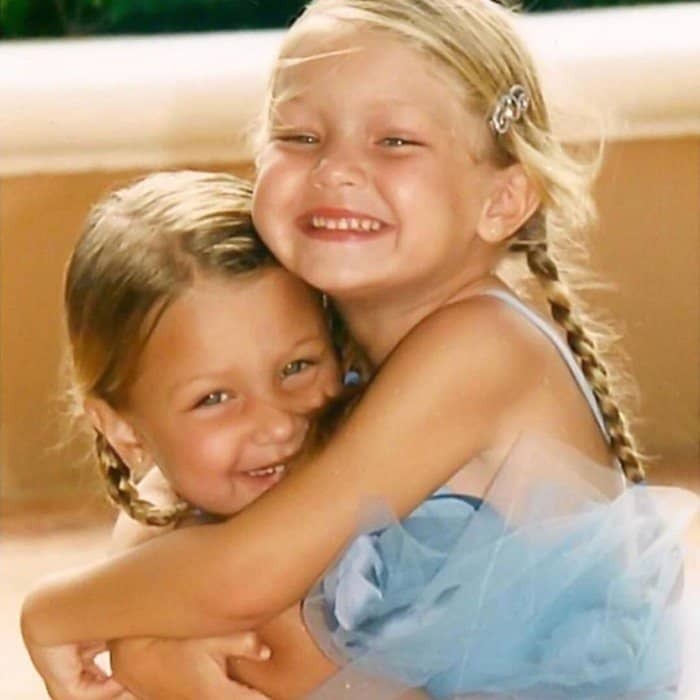 Mom Yolanda and sister Bella shared throwback photos of Gigi and wrote touching birthday messages on Instagram, and superstar boyfriend Zayn Malik posted a photo of the couple with a short but sweet birthday greeting. Shared by Bella Hadid with the caption: Happy birthday to my best friend FOR F**king LIFE!!!!!!!! ❤️❤️My role model! My person. I feel so lucky every day to call you my sister. I didn’t know anyone could be so generous, smart, funny, talented, hard working, artistic, loving, respectful AND beautiful all at the same damn time!!! You make me laugh until I pee and even when I don’t want to smile, you are just about the only person that can make me. Every one that knows you, immediately feels the incredible energy that radiates throughout you. ✨✨Thank you for always being yourself, nothing more and nothing less. You are my other half & I don’t know what I would ever do without you. I love you with all of my heart Squeegee. The Victoria’s Secret model is known for her enviable street style, and she looked effortlessly chic as she strolled through NYC on her birthday. She wore a lovely pink Alice and Olivia duster coat over a white Bella Hadid x Chrome Hearts cropped tee and a pair of vintage Levi’s jeans. Her hair was swept back in a low bun, and she finished off her look with L.G.R. 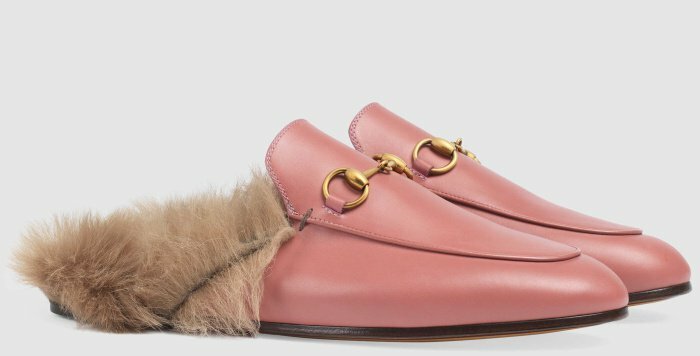 sunglasses and pink leather slippers from Gucci. 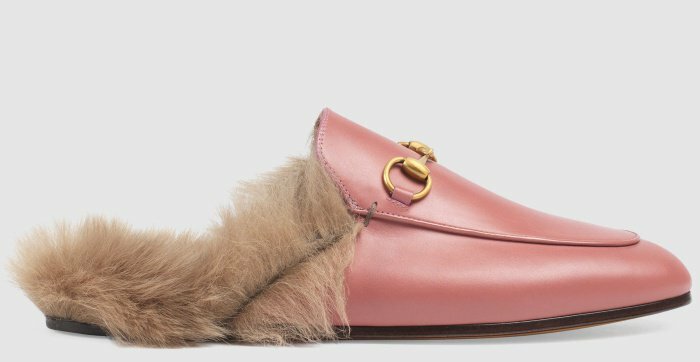 Gigi wore the “Princetown” slippers in pink rose leather from Gucci, which feature lamb fur lining. 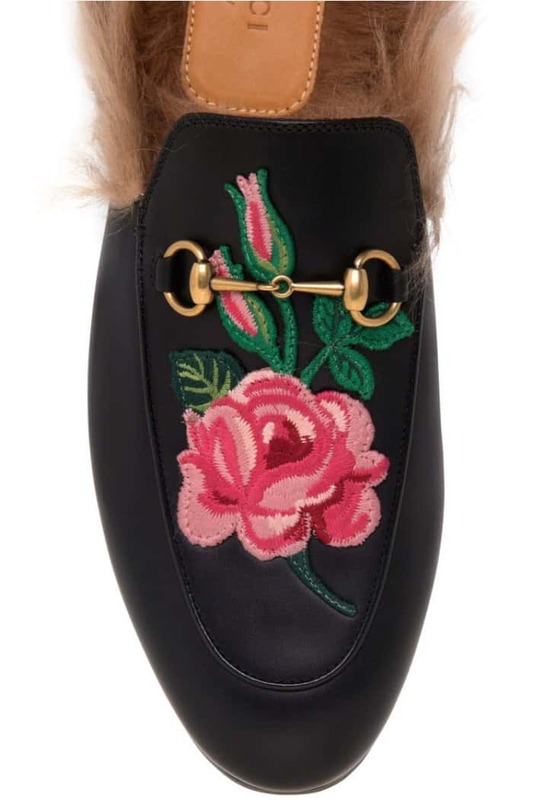 These shoes also have elongated toes, leather soles, and the label’s signature gold-tone horsebit detail. 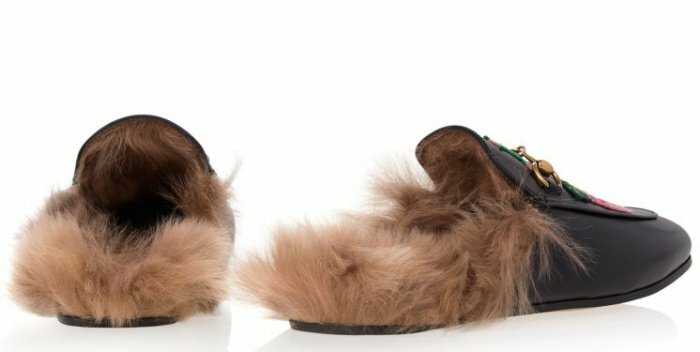 You can get your own pair for $995 at Gucci and Nordstrom. 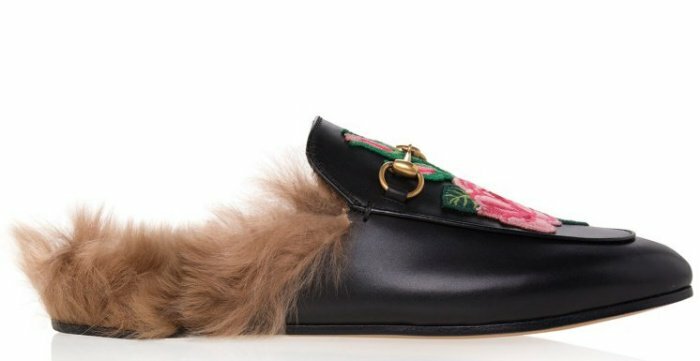 It seems that the “Princetown” slippers are a favorite of Gigi’s, since she also owns the black version of these shoes. Last month, Gigi strolled through the streets of NYC in an orange hoodie from Holzweiler paired with olive green pants. She accessorized with orange-tinted Opening Ceremony x Gentle Monster sunglasses and a black leather Karl Lagerfeld weekend bag. 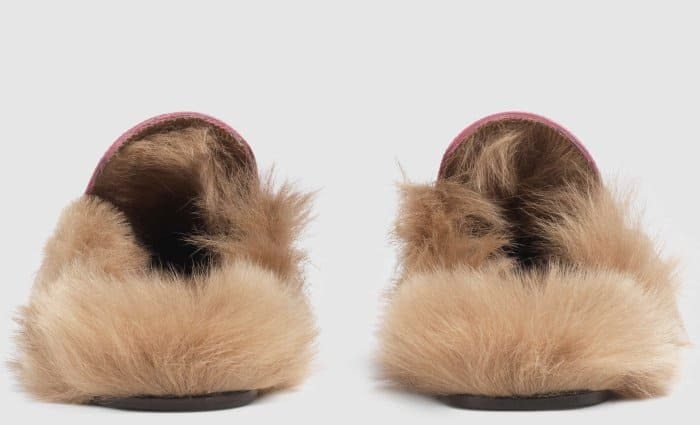 Earlier this month, Gigi sported a double denim look styled with her favorite “Princetown” fur-lined slippers. She wore the “Super Ex’s Crop Fray” distressed denim shirt from Mother (available at Neiman Marcus and Mother), which featured a boxy fit and a cropped shape. Gigi paired it with straight cut jeans from Sandro Paris, which featured simple fading and frayed hems. A few days before her birthday, Gigi was spotted leaving her apartment in a black leather jacket over a cropped white Fiorucci tee. She styled it with vintage Levi’s jeans, Le Specs x Adam Selman sunglasses, a sleek bun and her Gucci slippers. 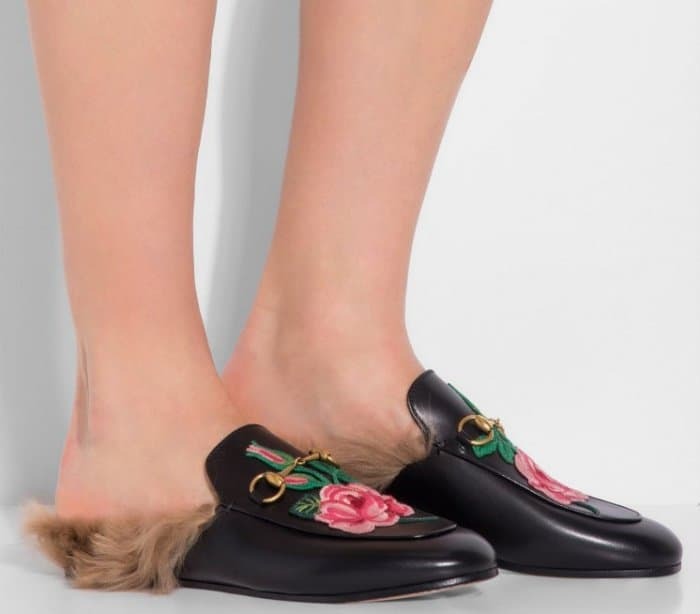 Gigi wore the “Princetown” slippers with an embroidered rose appliqué. 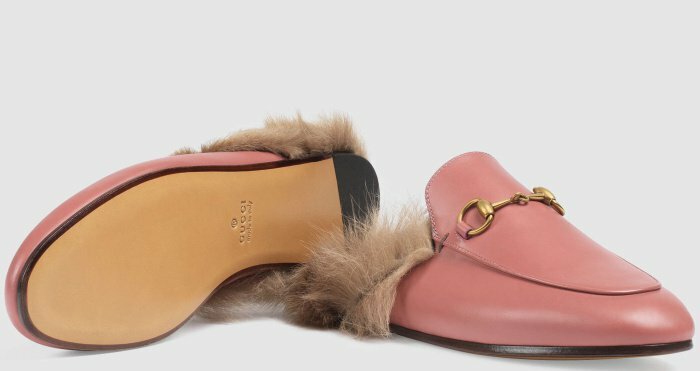 Crafted from black leather, these shoes are fully lined and trimmed with soft lamb fur. 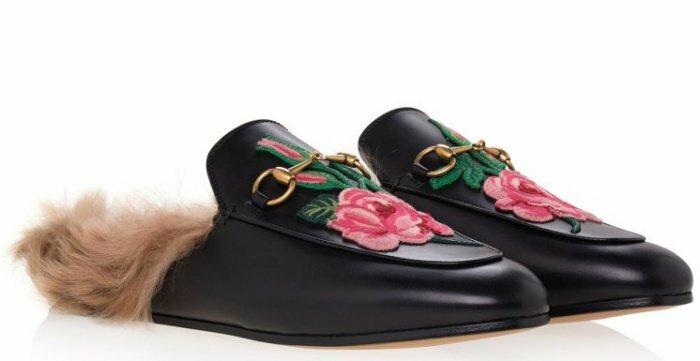 They feature almond toes, a backless loafer style and the label’s iconic gold-tone horsebit detail. Get yours for $940 at BySymphony. Take a cue from Gigi Hadid and add oomph to your everyday outfits with these gorgeous shoes. 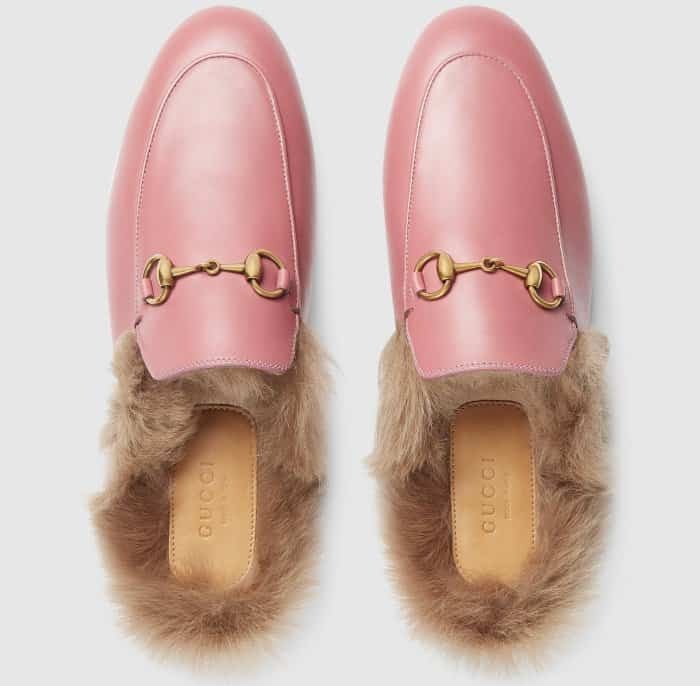 Browse through a multitude of “Princetown” styles, and shop for your favorite pair at Gucci.